Kishan has worked in the food tech industry since 2011. He is the Co-Founder & CEO of dishq, an AI company that leverages food science, rich data, and machine learning to predict a person’s taste. dishq’s technology powers more than 2 million personalised recommendations each month for food platforms. 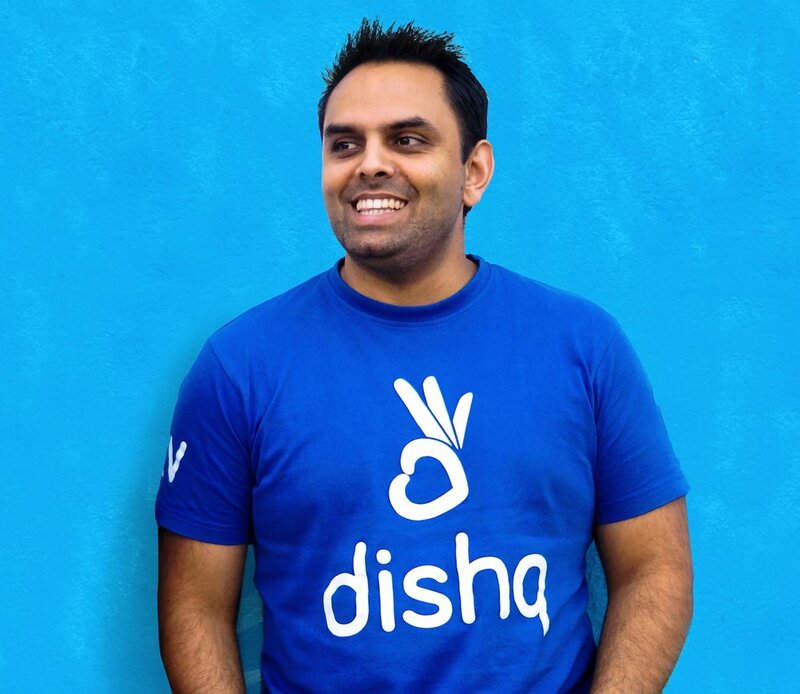 Before starting his own venture, Kishan previously worked in 2 leadership roles at Just Eat over 3.5 years, first as Head of International Marketing and then as COO of Just Eat’s Indian business.